Renowned for his energetic, vibrant, passionate and charismatic performances, Derek Nash has long been a favourite at Watermill Jazz. His music is full of good vibes and upbeat grooves, tempered by the occasional reflective and romantic interlude. Tonight he brings his Acoustic Quartet to Dorking, with popular trumpet player Martin Shaw as special guest. 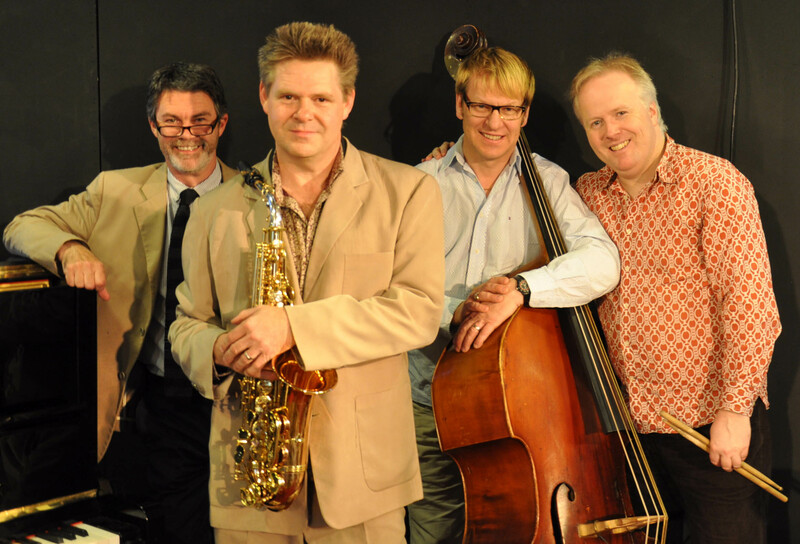 This formidable team of musicians will be performing much of their CD Joyriding which was voted Best CD in the British Jazz Awards 2012, plus the world premiere of a new piece, commissioned to celebrate Watermill Jazz’s 25th anniversary!